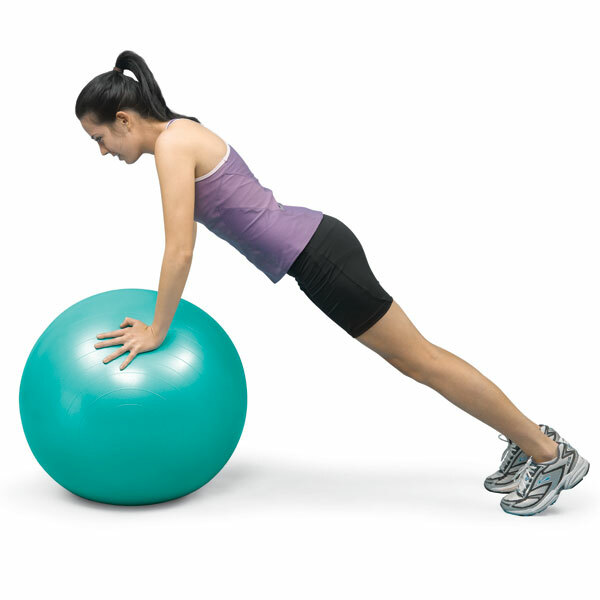 Economical burst-resistant balls provide versatile exercise workouts. 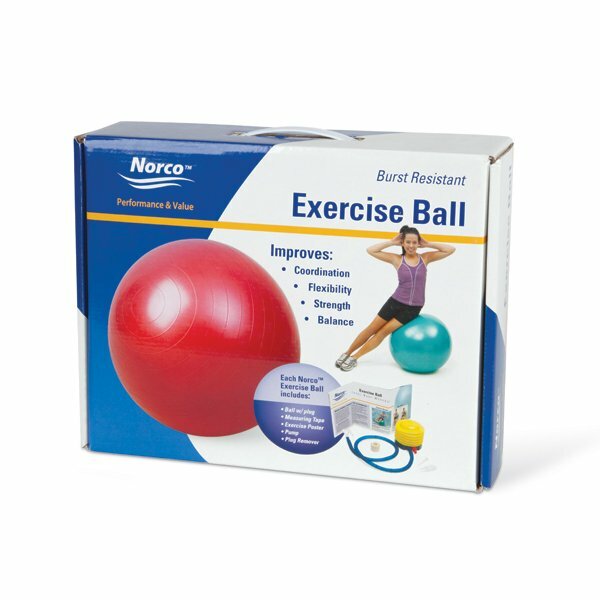 Norco™ Exercise Balls are tested to support up to 1102 lbs. 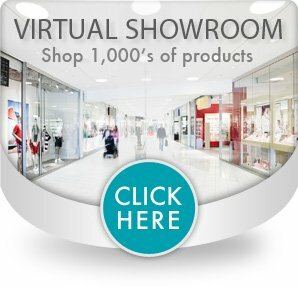 (500kg). 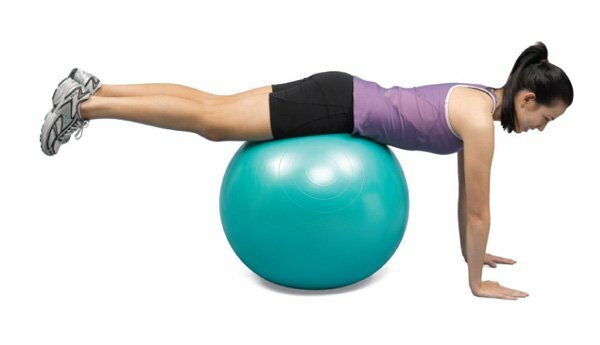 Helps Improve core stabilization by training the muscles of the spinal column as the body works to stay in balance. Not intended for heavy lifting. 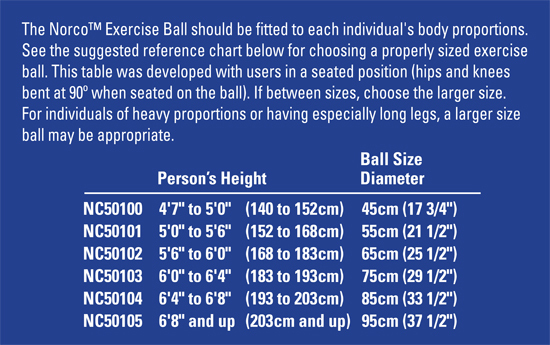 Not made with natural rubber latex (except 30cm ball). 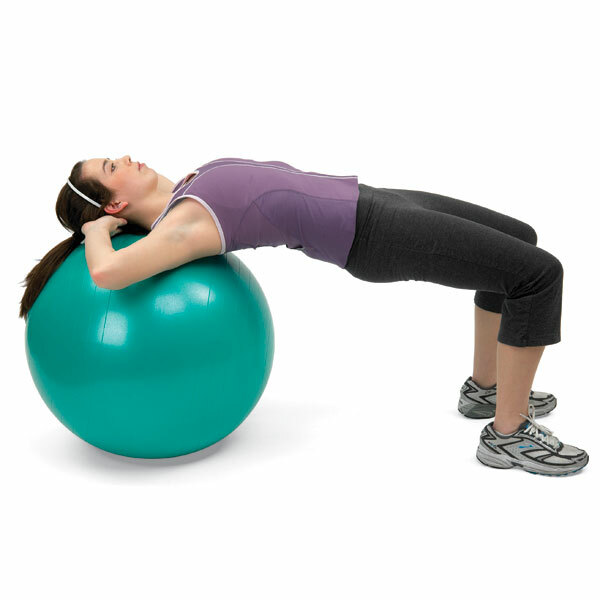 Balls are available individually in retail box with handle. 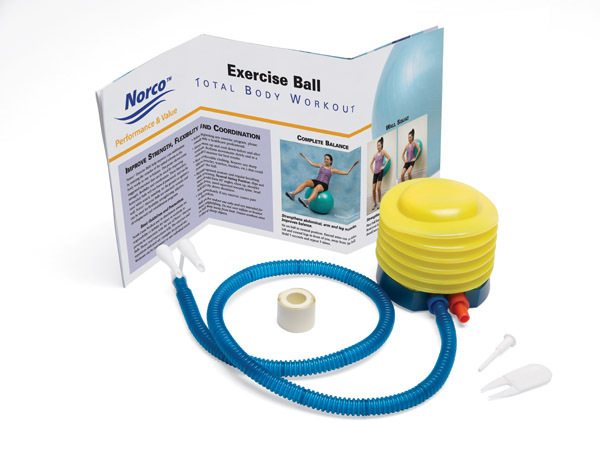 North Coast Medical and its distributors assume no responsibility or liability for injury or accidents to persons in connection with the use of Norco™ Exercise Balls. Master Carton Quantity: 10 pcs. Master Carton Shipping Weight: 29-34 lbs. Master Carton Quantity: 8 pcs. Master Carton Shipping Weight: 35-40 lbs.